Brexit: How it affects life in Italy. How has the EU referendum result changed people’s views in Italy about the UK and their own place in the European Union. Italians have previously looked up to Britain as a stable, well organised nation of people, with utmost common sense. But since the EU referendum result and the flow of British political leaders dropping out of taking responsibility, they are looking at us Brits with a mixture of sympathy and disbelief. I still believe that at the current time Italy is the best place to be. Perché? Why would you want to leave? This is the question expats are being asked by Italian friends, to which we have no answer. How do we defend the vote of a Nation that we ourselves have decided to leave? Italy in recent years has had its own grievances with Brussels, particularly due to negotiations over its finances and the EU’s failure to adequately support Italy with the influx of refugees and migrants arriving on Italian shores. But the suggestion of Italy leaving the EU is considered preposterous and the EU flag flutters proudly above the entrances of Public buildings across the country. A study shows that 75% of Italians would vote to remain in the EU. 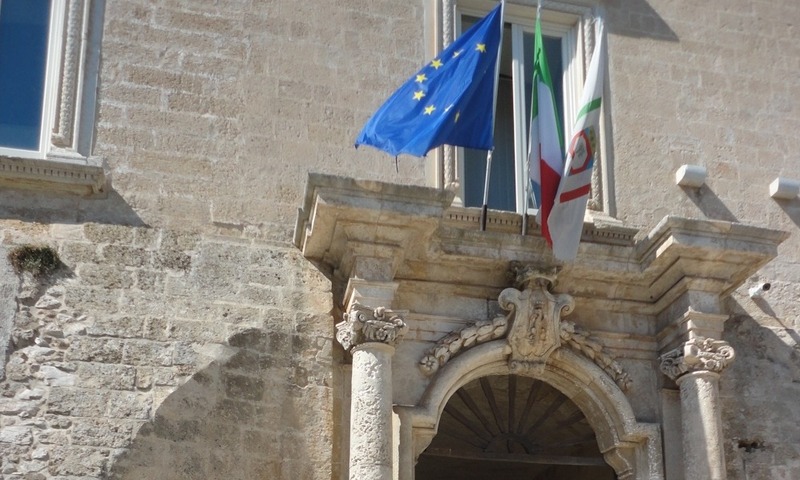 The National Research Institute Demopolis, studies the trends of Italian society, and following the Brexit vote they asked the same question to Italian citizens. There was a clear result in favour of Italy staying in the EU. 75% said they would vote remain and only 19% said they would like Italy to leave the EU. Most Italians feel that their country is stronger in the EU despite calling for changes to be made in the areas of migration and austerity policies. In some political quarters, it is hoped that Italy could actually benefit from Brexit, by tempting back some of its skilled young people and offering incentives to British based Businesses to relocate to Italy. On the other hand, they are also concerned that it could become more expensive to trade with the UK. Will Britain look after expats? The Secretary of State for Brexit, David Davis, was reported in Reuters as saying that he wanted a “generous settlement for Britons living in the EU and for Europeans in Britain”. “I want to see a generous settlement for the people here already, because they didn’t pick this circumstance,” Davis told Sky News, “We want to do that at the same time as we get a similarly generous settlement for British citizens living in the EU”. Let us hope that he can negotiate a deal that protects the rights of UK citizens in Italy. There is no good reason why not, when it is in the interest of both countries to protect their citizens abroad and to continue the good relationship we have. We’d like to move permanently to Italy before the official exit, so that we can stay inside the EU. 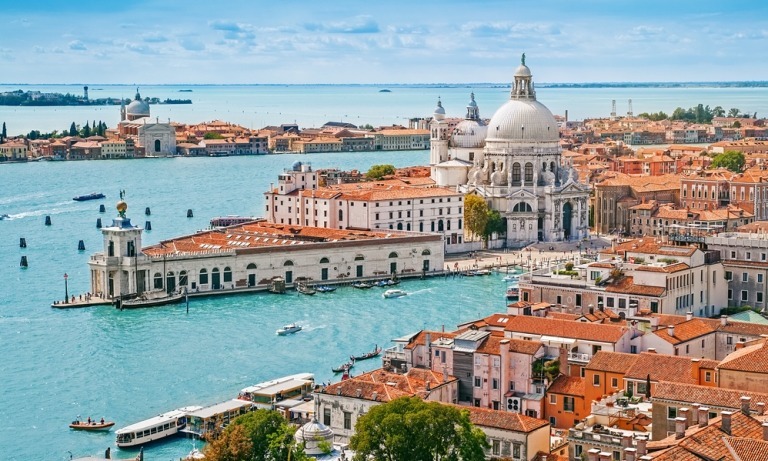 Uncertainty is the big word of the moment – and understandably, expats and those planning to move to Italy are concerned about the possible effect on their lives in Italy. So far, all that has changed is the exchange rate – and even that appears to be settling. Those of us living abroad have seen these fluctuations before and if you are concerned about moving money to Italy, I would recommend speaking to one of the experts at Smart Currency Exchange http://www.smartcurrencyexchange.com/ Even at current exchange rates, Italian property is very good value and once you are living in Italy, if you choose your location carefully, you are likely see the benefits of a lower cost of living and be able to shake of the worries of a mortgage and high council tax. Sandra at http://www.italianluxuryasset.com/ has spoken to several of her clients – although they are on the whole confused about the uncertainty, many have told her. Other than the exchange rate, nothing else has changed here in Italy for expats. The UK is still a member of the EU, with all the rights and benefits that includes. The British Government has announced that the UK will not apply Article 50 – which governs exit of the EU – before the end of the year. Which means, when and if they do, there will still be two years from that date before a Brexit. So, it could be the end of 2018, at the earliest. EU flags proudly flying across Italy. As there are more EU nationals living in the UK than there are Brits living across Europe, it is very likely that agreements will be made to ensure reciprocal arrangements for the healthcare of Citizens and rights to reside. 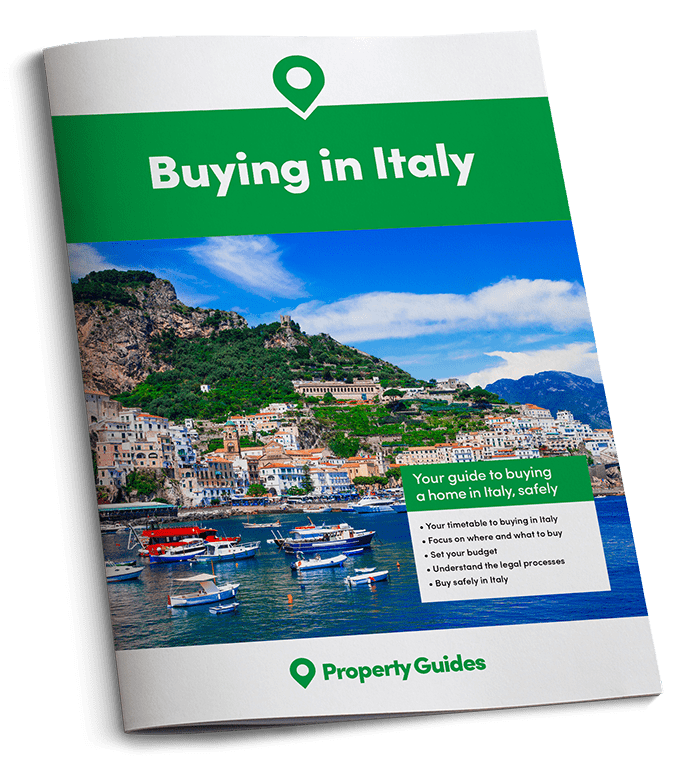 Many Brits in Italy are applying for Italian Residency, which is very simple to do, and at the stage of making your house purchase it is recommended to specify that you will be applying within the next 18 months, in order to get more favourable tax rates. If you are buying a second home in Italy, there is a possibility that the Italian Government may decide to tax you more, but if they do, it is unlikely to be drastic, as they will not want to discourage the British from spending their money in Italy. We have lived in Italy for nine years; and four years before that in two other EU countries. I still believe that at the current time Italy is the best place to be and over time I am becoming more and more disillusioned by what the UK is becoming.